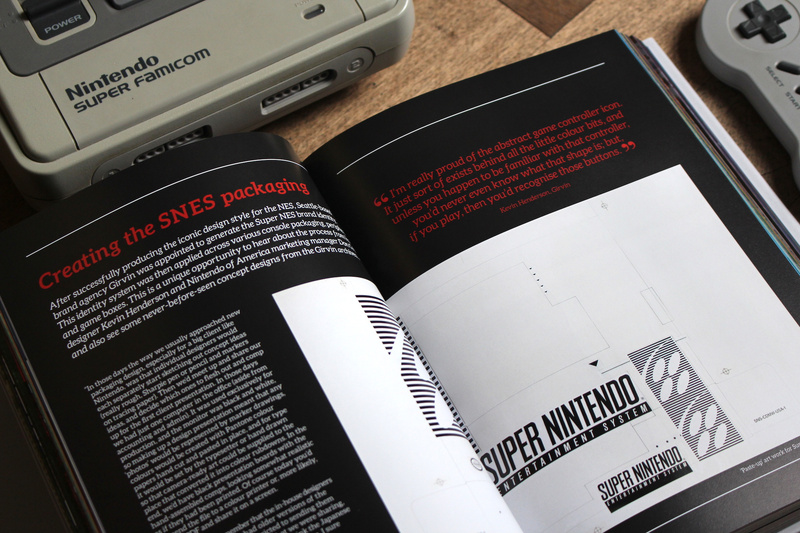 The SNES is so hot right now. 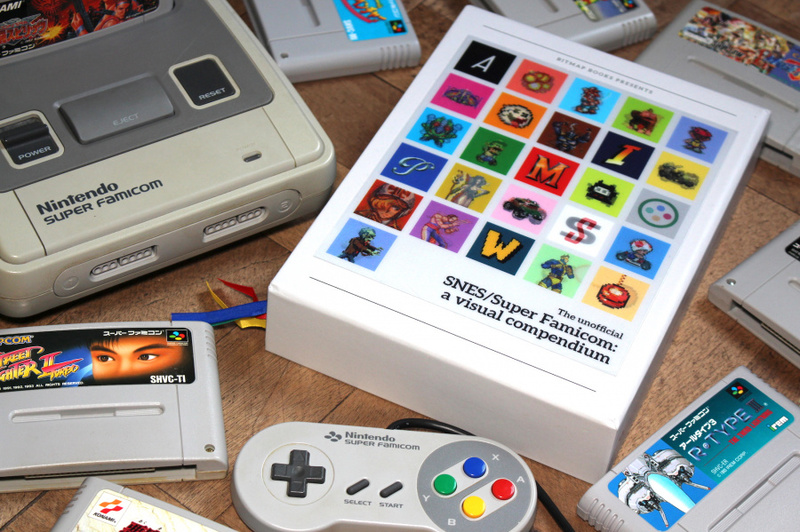 Not only have we seen the SNES Classic Edition fly off the shelves amid rave reviews, we've also got the lovely new Analogue Super Nt to look forward to. 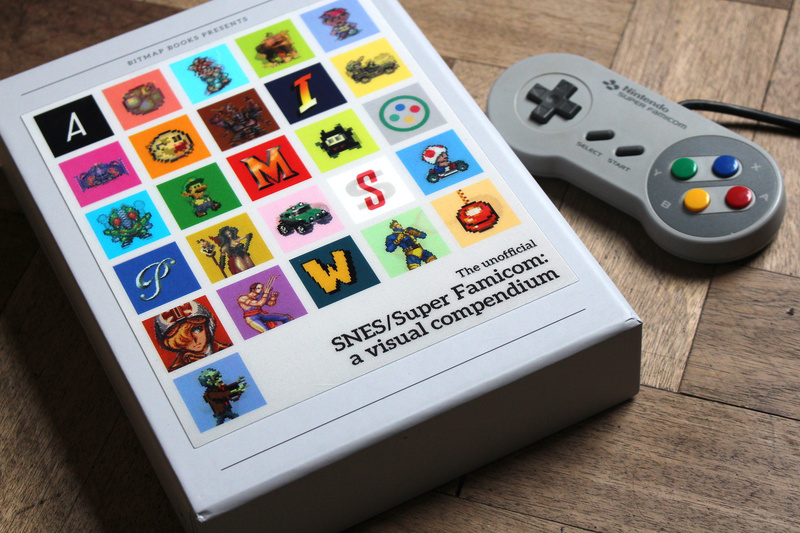 To cap it all off, today sees the launch of Bitmap Books' Unofficial SNES / Super Famicom: A Visual Compendium, which comes packed with artwork, interviews, features and much, much more besides. We've been lucky enough to get a pre-release edition of the book (which, if you were a Kickstarter backer, you will have received a short time ago) and we've been utterly, utterly blown away by it - which is quite surprising when you consider that one of the writers involved is none other than our very own Damien McFerran. Amazingly, he managed to keep his spelling errors and typos to a minimum and didn't use any rude words. At 536 pages long, it's a weighty book for sure. 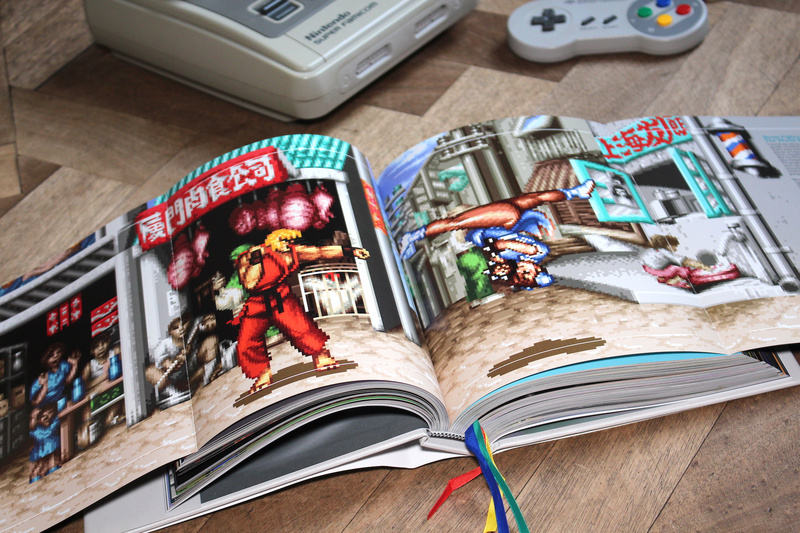 You can order it in softback or hardback, with the latter coming with four very snazzy Super Famicom-coloured bookmark ribbons. 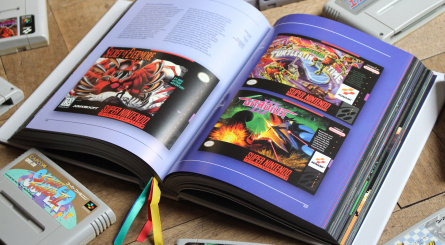 Both the hardback and softcover include a protective slipcase which has a lenticular fascia covered in iconic sprites and images from SNES history. 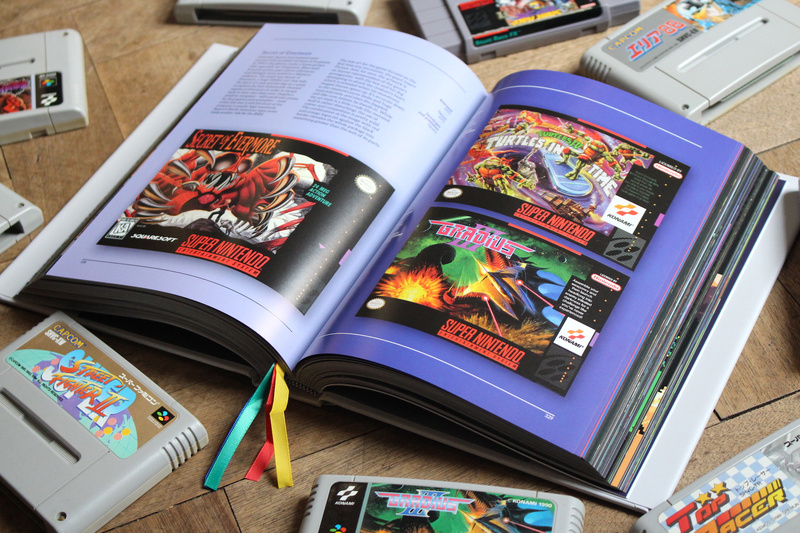 The bulk of the book is taken up by lovely full-page screenshots chronicling some of the most beloved SNES games ever made, along with a short passage either from one of the developers or memories from a whole range of writers and fans. 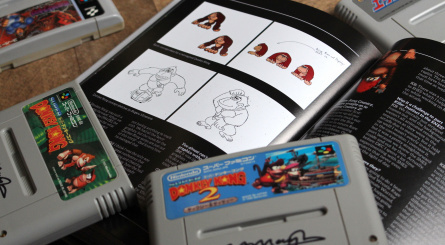 There are also exclusive interviews with developers behind titles such as Donkey Kong Country, Star Fox and The Lost Vikings, as well as highly detailed company profiles for the likes of Squaresoft, Hudson Soft and Enix. 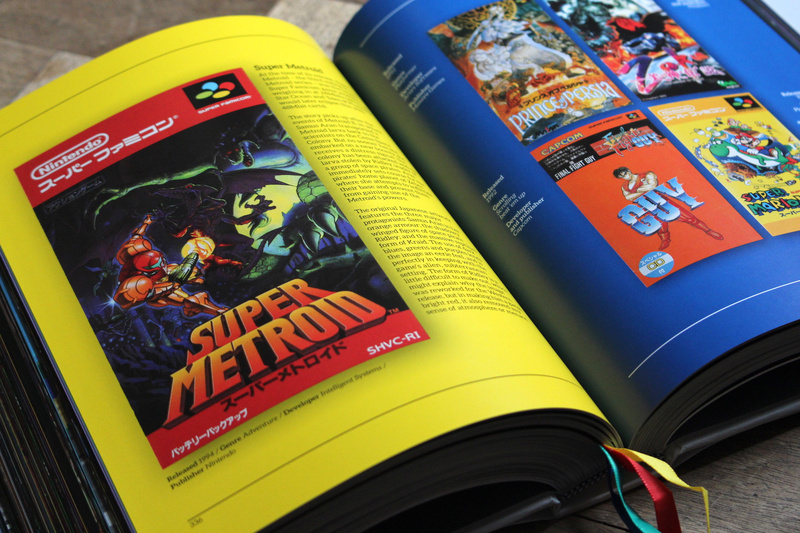 You can order this fine tome by heading over to the official Bitmap Books site. 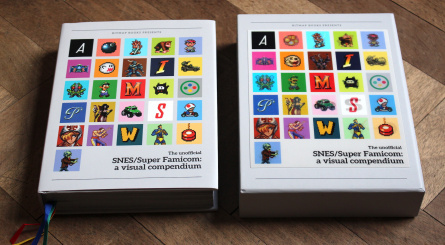 Its costs £24.99 for the softback and £29.99 for the hardback, and UK shipping is free. That looks like an interesting read, really bright and vibrant. 536 pages, that's a fair old read. I backed this and received my copy a couple of weeks ago. I just can't bring myself to open it yet. 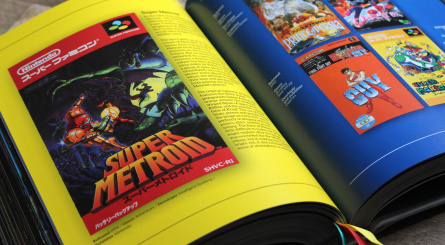 The SNES prints that came with it are gorgeous though. Can't wait to receive mine. Fun! Loved working on this, hope you all enjoy. Had it ordered ages ago through Amazon. It was a pre-order from a US retailer, so free shipping. They cancelled it after many months of my order being in. It's a bummer having to pay so much more now but I'm glad it's coming directly from the publisher. 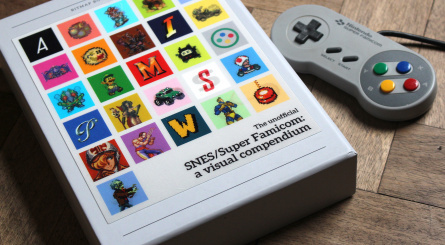 I just got the NES one a few days ago and it's absolutely gorgeous and well made. I didn't expect such quality from a Kickstarter backed product. I highly recommend them. The SNES one... well, it'll have to wait, until it can be bought from Amazon and its discounts (I got the NES one at 45%). Directly from the supplier is not an option for me. I will wait, and for now I have the NES one to go through for weeks or even months. I'd love to get this. 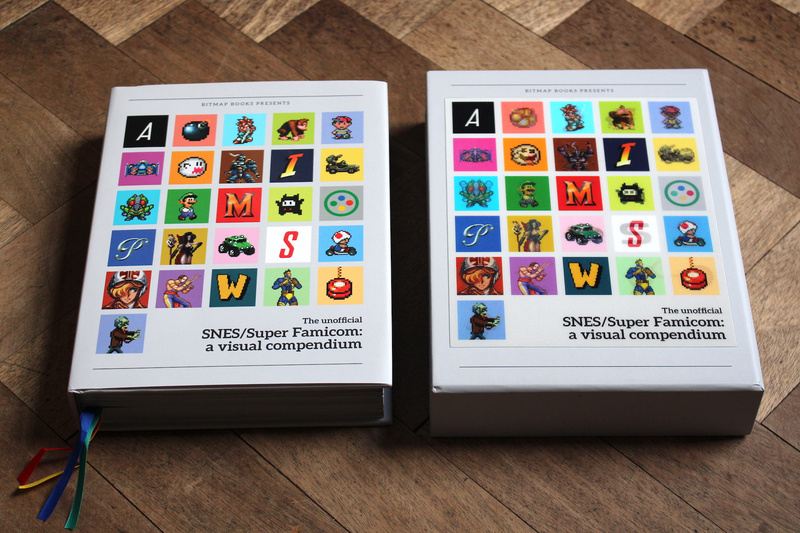 I have their SFC Boxart book and the NES Visual Compendium, which are both great and I can highly recommend. I just can't justify spending £30 on a book at the moment. I hope this is still available in 6-12 months' time. If you have any doubts about ordering this, I would say don't hesitate. 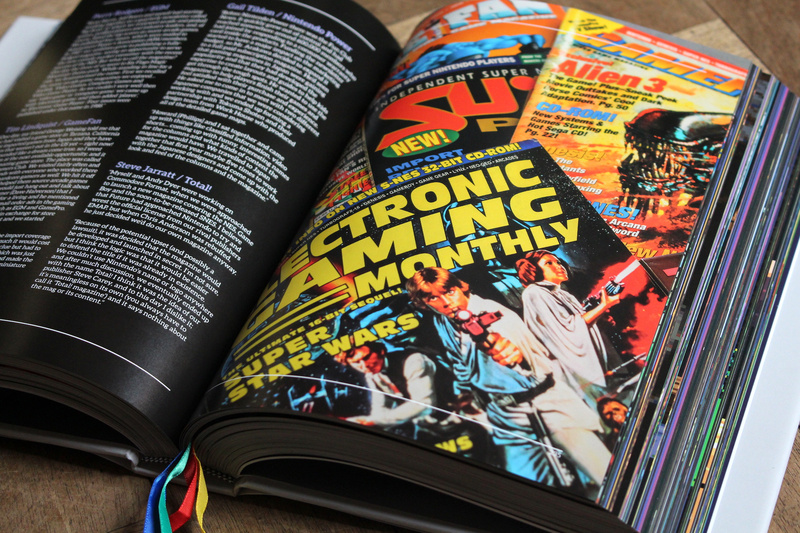 It is a beautiful book and arguably the best effort yet from Bitmap. 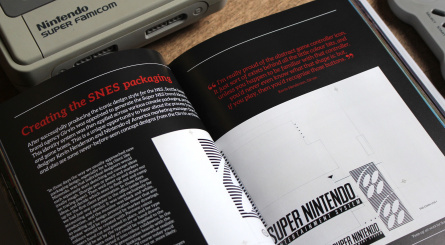 It features the most interviews and trivia yet, and the quality of the artwork is top. I'm hoping to find it sold somewhere else for less. It's roughly $58 shipped to the US which is a bit higher than I'm willing to go. It should be easy enough to find in a week or two. I can't read white text on black, it leaves a scan line impression on my retinas. Gorgeous stuff. I'd love to have the money to be able to own this. I backed this on Kickstarter and I can definitively say it was the most worthwhile thing I've ever done from that platform, and I backed MST3K. 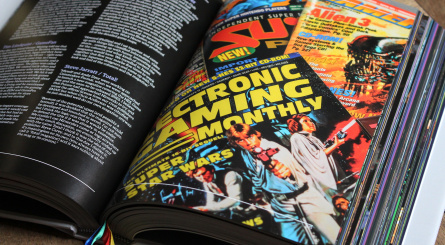 I backed it at the time and enjoyed reading the monthly updates, it was so well packed. 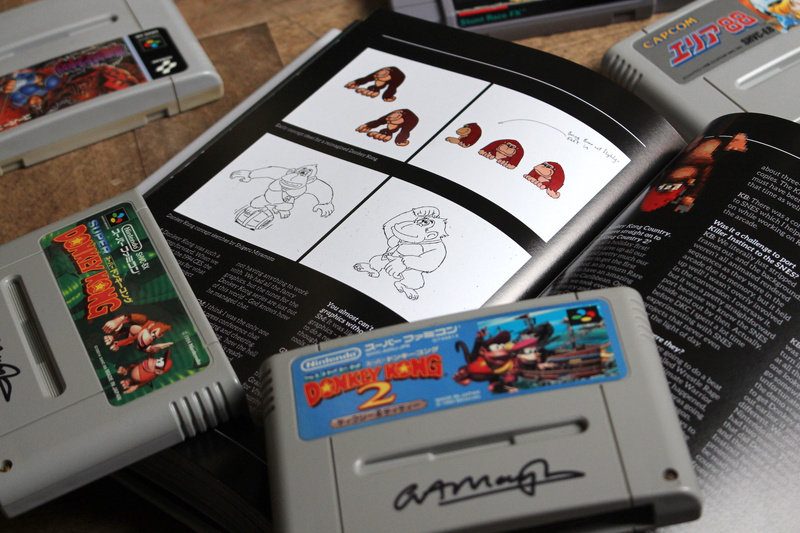 I fully recommend this if you're a Snes fan. 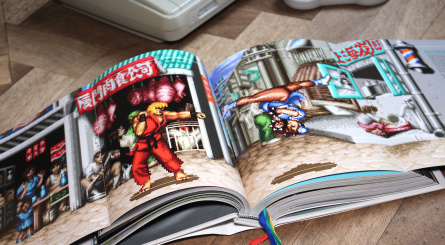 You read the book and you'll be like 'I remember this game'.